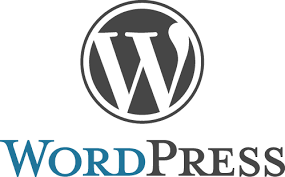 After four rounds of beta testing and two release candidates, WordPress has officially launched version 4.6 of its content management system. It is now available to download in the WordPress dashboard. WordPress 4.6 comes with performance improvements as well as some useful new features. Here’s a run down of what’s included in the latest update. “Save often” is a piece of advice from one of my college professors that I’ll never forget. You never know when a catastrophe will happen causing you to lose your work if it hasn’t been recently saved. With the new version of WordPress you can worry less about lost work. Content will be safely stored in your browser as you type, ready to be recovered should an incident occur. 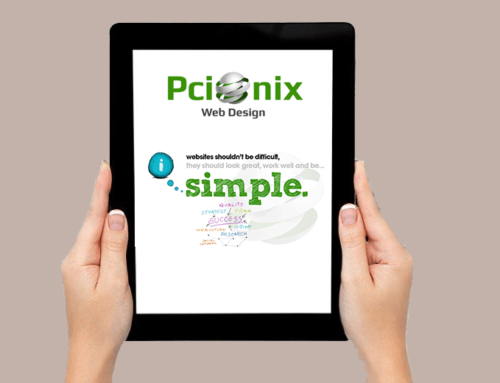 Why You Should Redesign Your Small Business Website?